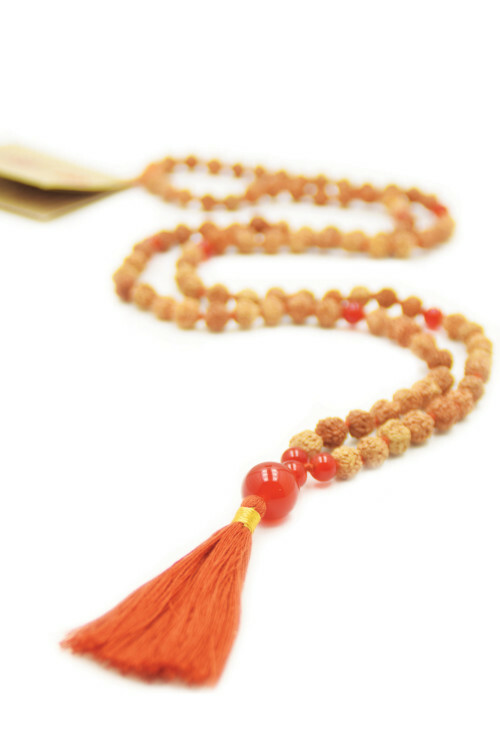 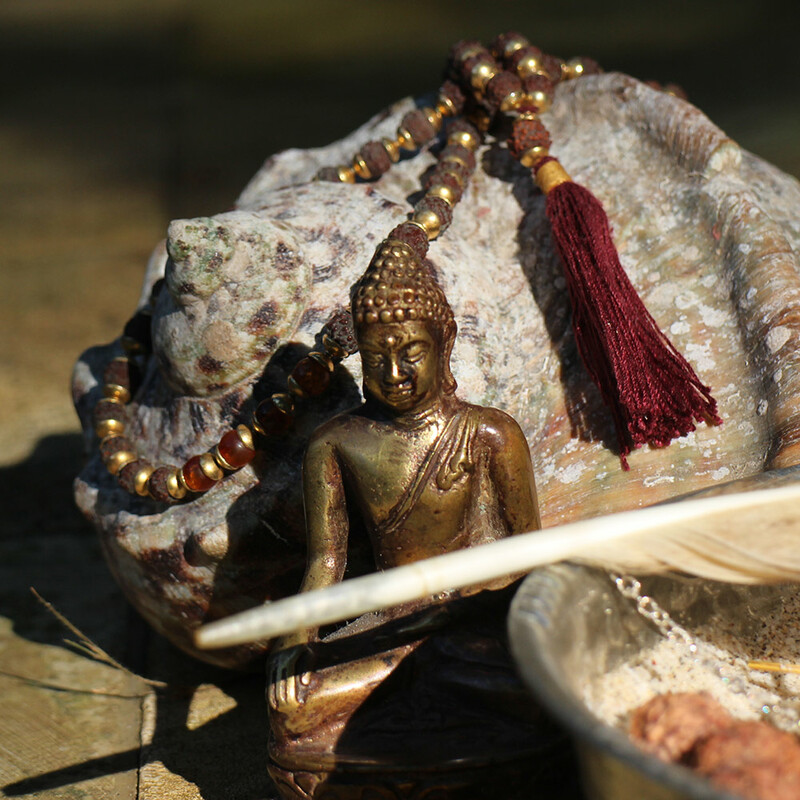 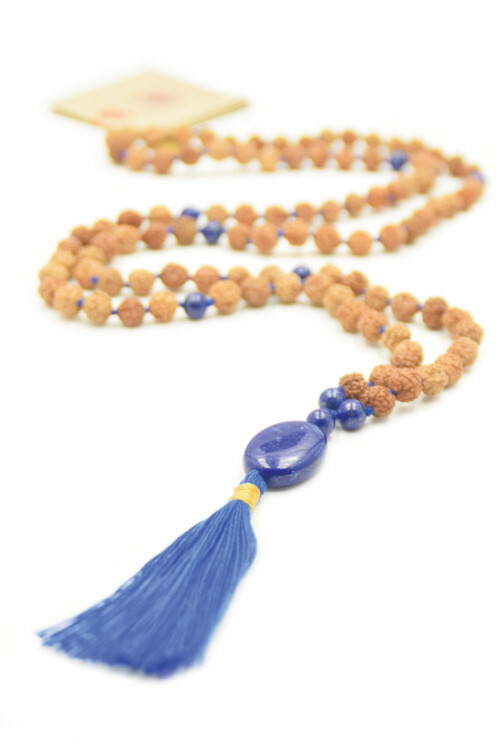 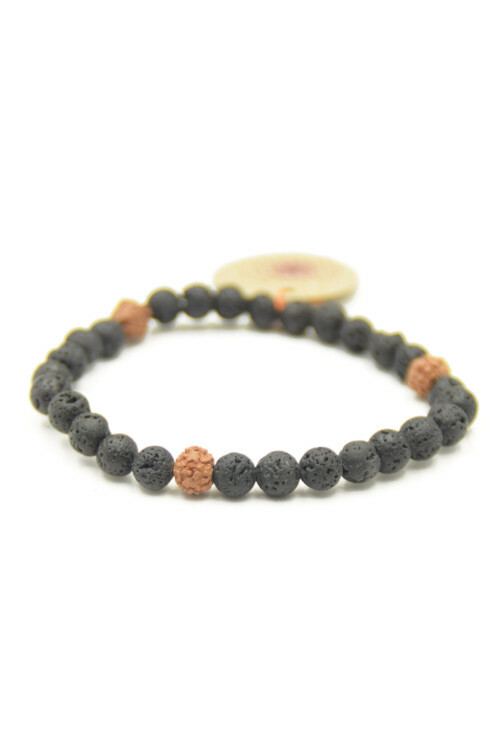 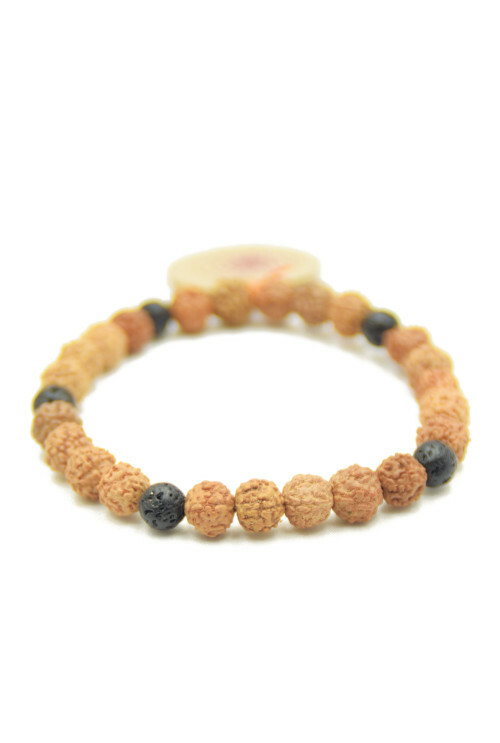 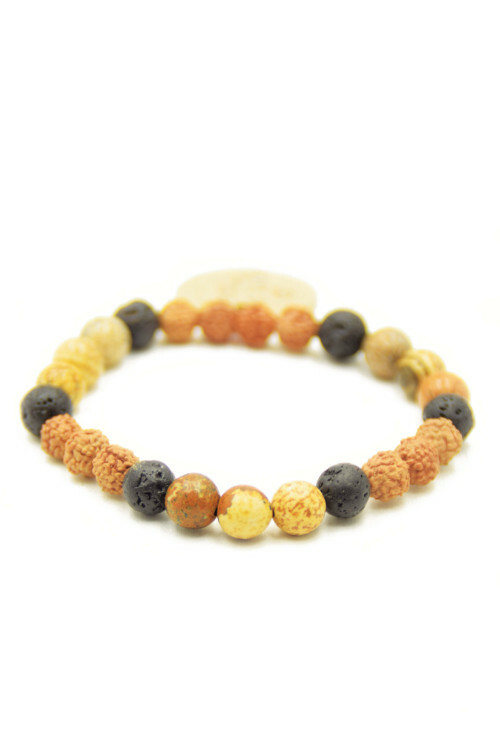 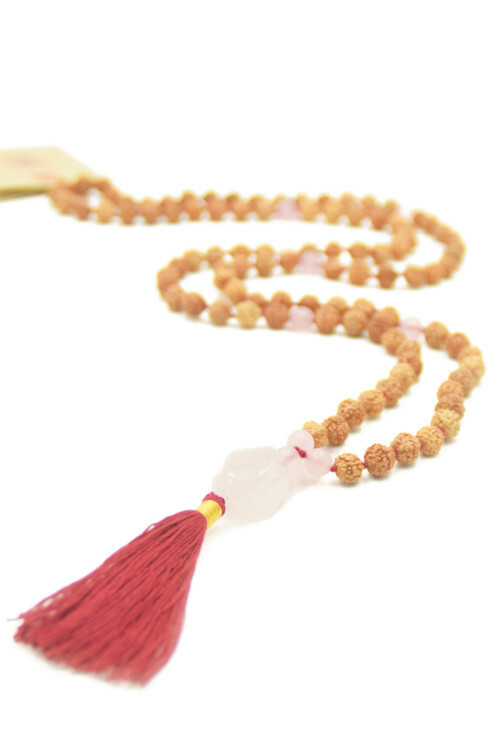 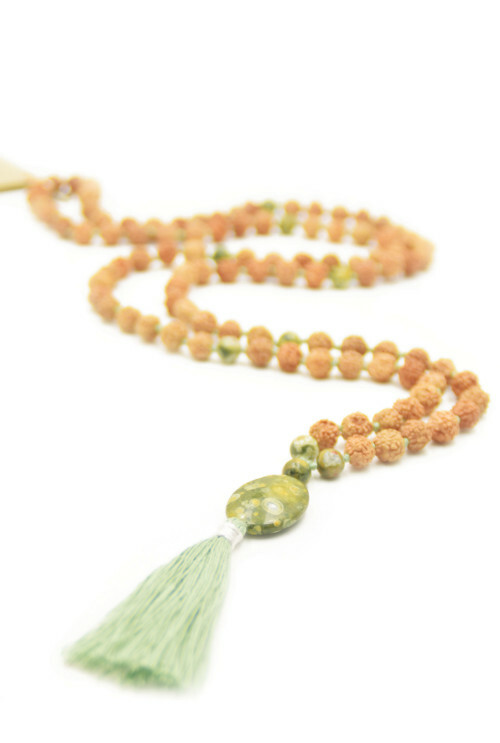 The Essence mala collection reaches out and resonates with the source of your strength, the essence that you are. 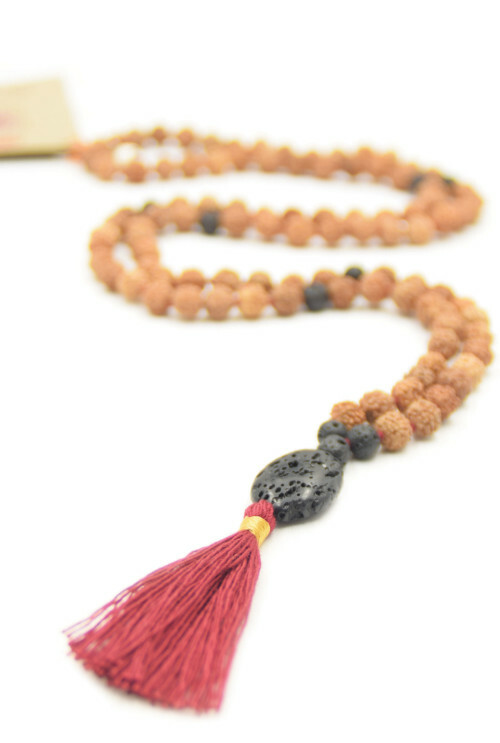 The essence that makes your heart beat. 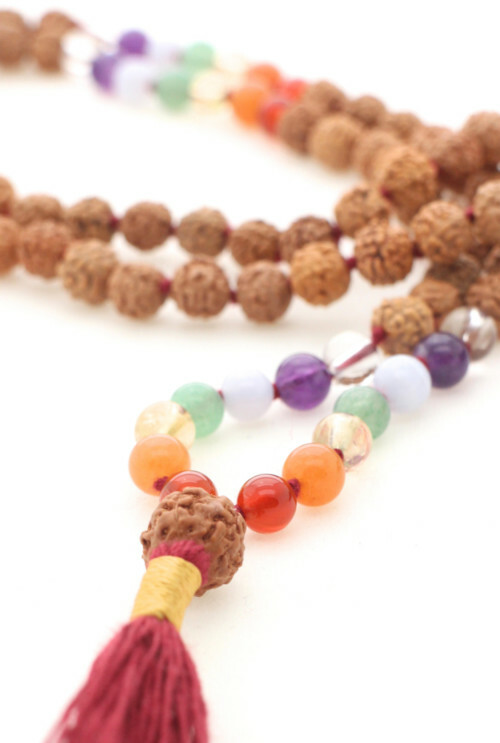 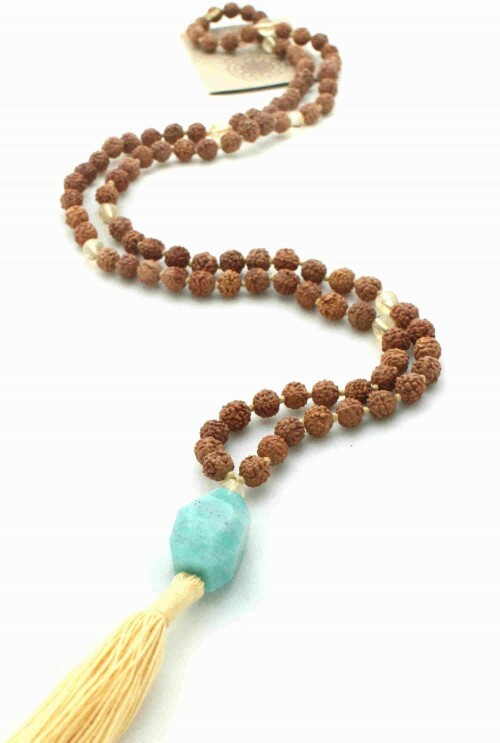 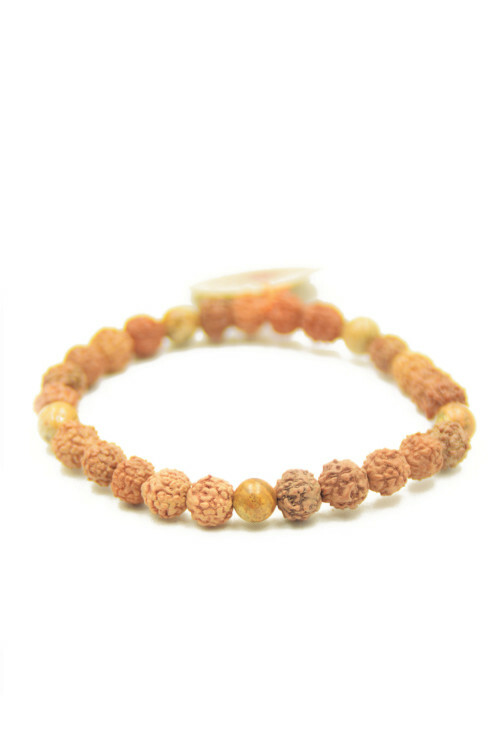 The beneficial, peace bringing rudraksha mala beads and carefully selected gemstones result in a powerful mala necklace or mala bracelet that touch the essence of one chakra, a specific energy or of a chosen goal. 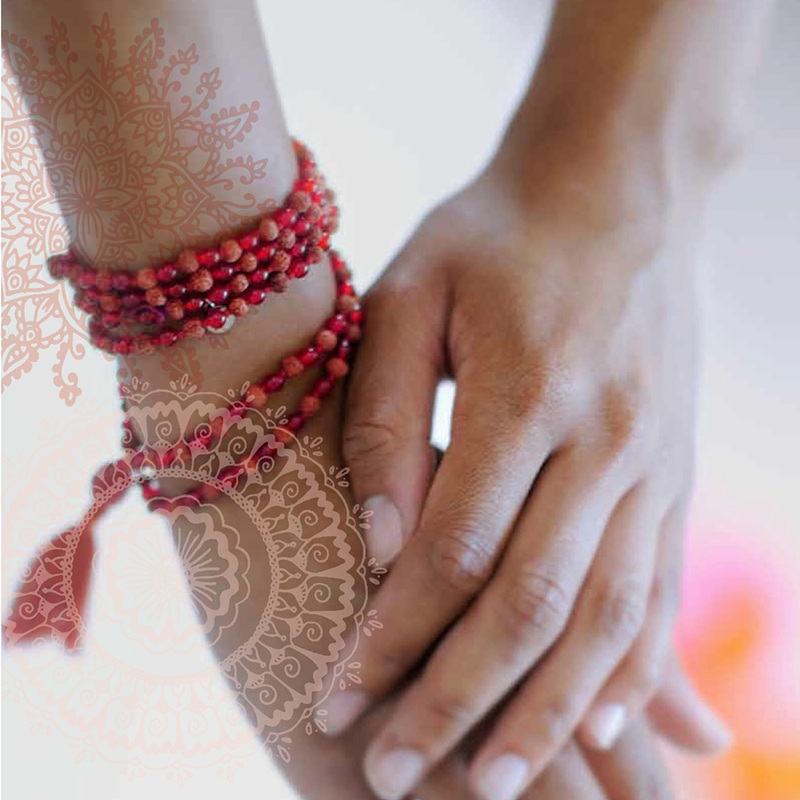 Find and highlight your Essence and dance your life.